After the tremendous success of Redmi Note 4, Xiaomi announced its successor dubbed as Redmi Note 5 at an event in New Delhi yesterday. While Redmi Note went on sell more than 9.6 million units in 2017, Xiaomi aims for the same sale records with its latest Redmi Note 5. Pricing starting at Rs. 9,999, the Redmi Note 5 brings incremental upgrades such as improved cameras, taller 5.99-inch 18:9 display and other design tweaks. 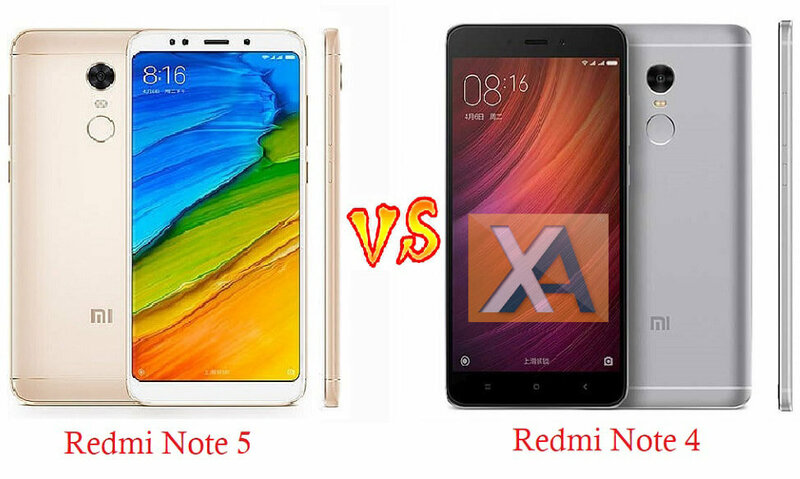 In this post, we have shared complete comparison overview of Redmi Note 5 vs Redmi Note 4. One of the highly noticeable upgrades received over the Redmi Note 4 is the display. The Redmi Note 5 sports a 5.99-inch 18:9 FHD+ (2160 x 1080 pixels) IPS LCD display with 403ppi pixel density while the Redmi Note 4 has a 5.5-inch 1080p (1920 x 1080 pixels) IPS LCD panel with 401ppi pixel density. 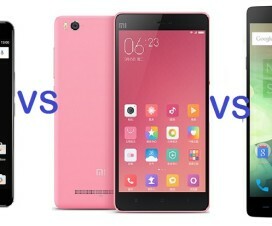 The Redmi Note 5 shares the same hardware as its predecessor i.e. Octa-Core Qualcomm Snapdragon 625 Eight Cortex A53 cores at 2.0GHz. Xiaomi has improved a lot in its camera performance. While the Redmi Note 3 had poor cameras, the Redmi Note 4 was slightly better and finally Redmi Note 5 features high camera quality. Xiaomi has equipped the Redmi Note 5 with a 12-megapixel f/2.2 aperture camera, as opposed to 13-megapixel f/2.0 aperture camera on the Redmi Note 4. 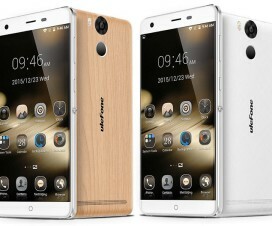 Both the devices have 5MP shooter on the front. On the storage front, the Redmi Note 5 and Redmi Note 4 has similar storage variants – 3GB RAM with 32GB storage and 4GB RAM with 64GB storage. It also have hybrid dual SIM support where the second slot can be used for further memory expansion up to 128GB. Both the devices runs on MIUI 9 based on Android 7.1.1 Nougat OS, features rear fingerprint scanner and has 4G VoLTE connectivity. 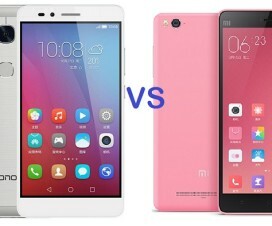 You can also refer the following table for Redmi Note 5 vs Redmi Note 4 comparison overview. Coming to pricing, the Redmi Note 5 is slotting in at the same price bracket as the Redmi Note 4, with the 3GB version offering 32GB of storage retailing for ₹9,999 and the 4GB model with 64GB of storage available for ₹11,999. The Redmi Note 5 is Flipkart exclusive with first sale scheduled on 22nd February. 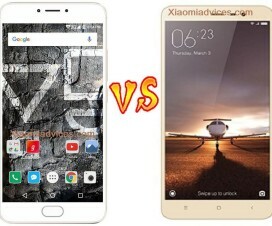 Huawei Honor Play 5X VS Xiaomi Mi4C- Which is Better?